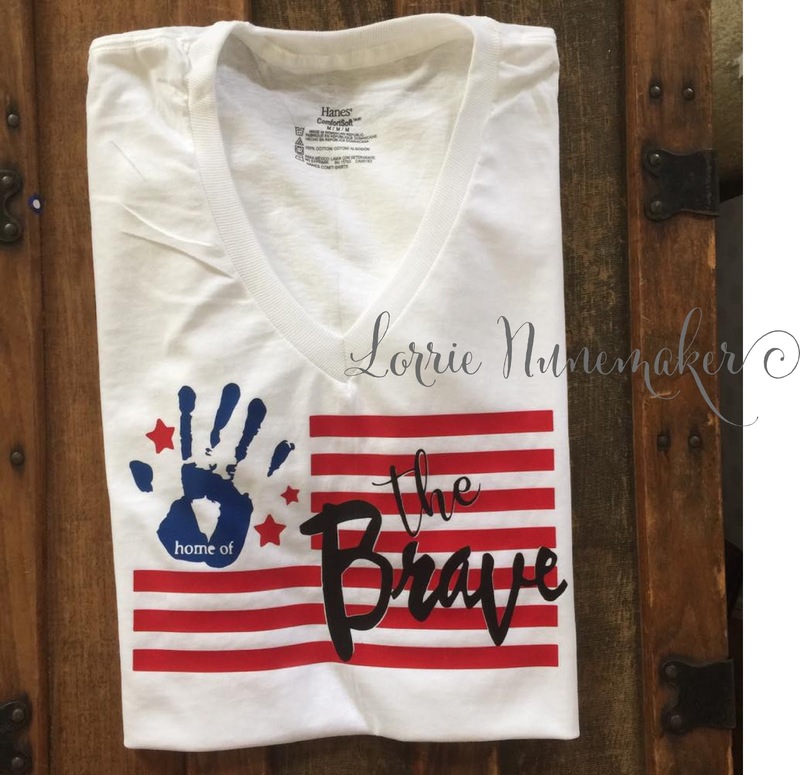 I created this fun shirt for the 4th of July. I used my Cricut Explore and Iron On. I love how it turned out. The blue is Blue Metallic Iron On from Cricut.